Nikki Exotika “Young Wild and Free” hits #1 at Kings of Spins Music Pool. We are proud and happy for our client Nikki Exotika and her song “Young, Wild n Free” for being the #1 song today on Kings of Spins Music Pool! 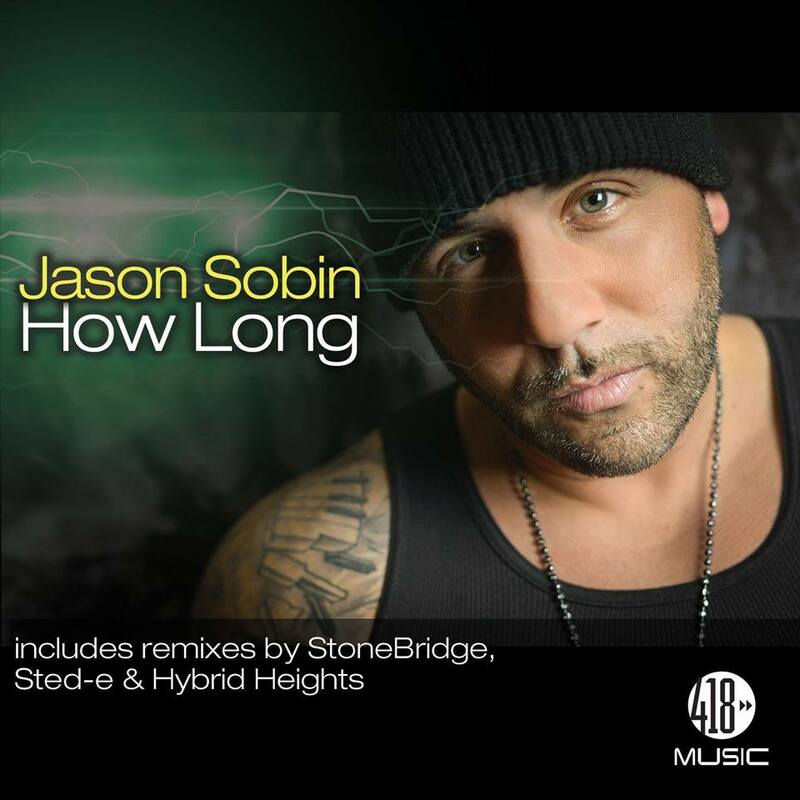 Jason Sobin’s ‘How Long” is now up to #37 with a bullet on the Billboard Dance Club chart ! Thank you Djs, BB reporters and especially Bobby Shaw for his amazing work ! 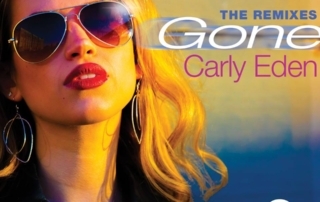 Carly Eden “Gone” Is Billboard Breakout! 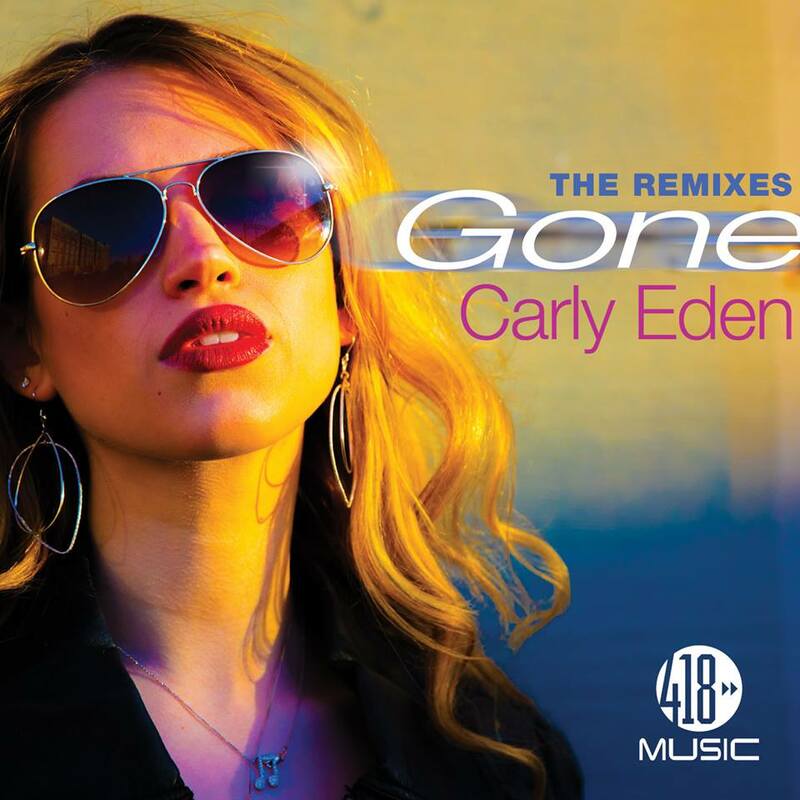 This new Pop/Dance smash by Recording Artist Carly Eden is Produced by Chris Young and is making waves early on at Billboard as the #3 Breakout this week on the Dance/Club chart! 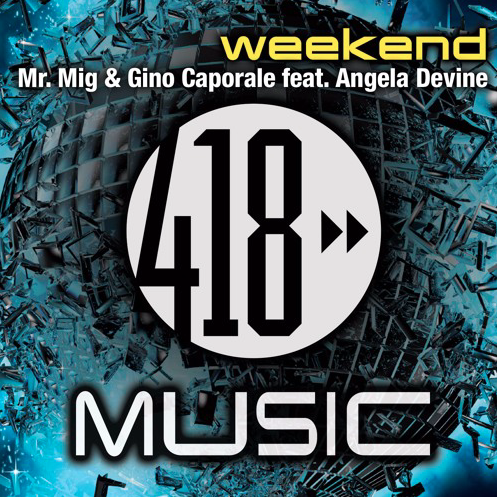 “Gone” is now available from 418 Music. 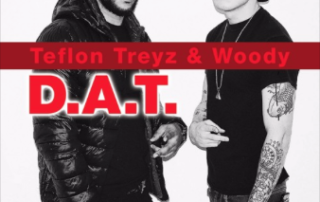 We are getting a great response from Club and Mixshow DJ’s on this brand new track from Woody Ft. Teflon Treyz. 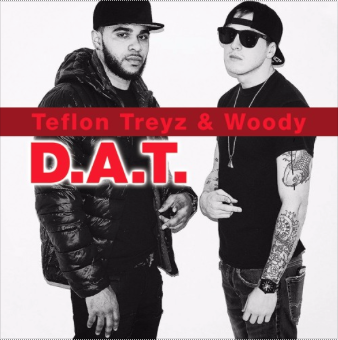 Check out the preview below of this brand new club banger “D.A.T.” from Woody Ft. Teflon Treyz. AND THE TRAIN KEEP MOVING FORWARD ! 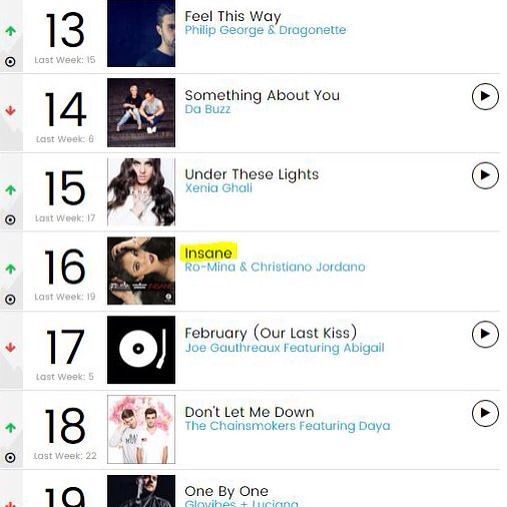 UP 3 MORE SPOTS TO #16 on the Billboard Dance Club Charts for Ro-MINA & Christiano Jordan’s Insane. 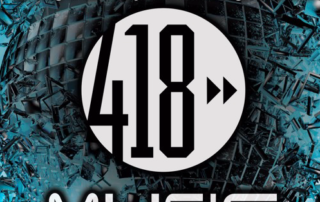 Thank you Bobby Shaw for the Billboard promotion support, Billboard Reporters, DJs, Radio, Mix Shows, and our amazing remixers. 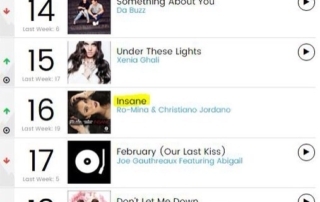 This week “If You Like It’ climbs to #4 on the Billboard Hot Dance & Club Chart! We, at Headhunter Promotions are proud to be part of this amazing campaign. 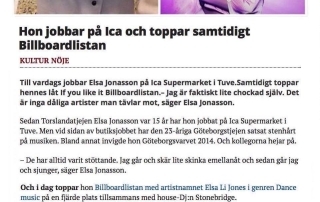 Thank You Bobby Shaw f0r the Amazing Work at Billboard! 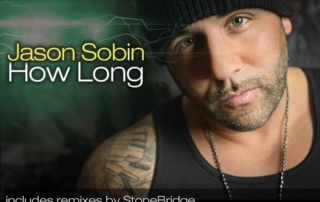 We are off to a great start this week with the new single from Swedish Super Producer StoneBridge. 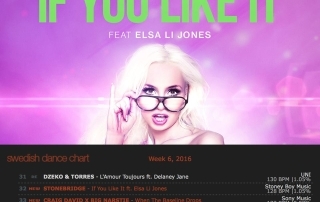 The new single “If You Like It” featuring Elsa Li Jones is making major noise early on.